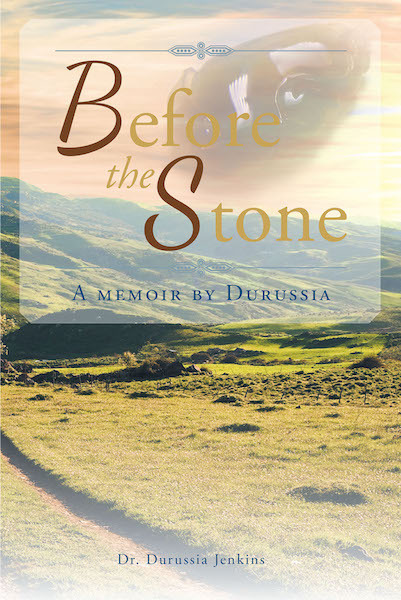 Before the Stone is an autobiography chronicling all the experiences that Dr.Durussia Jenkins has encountered throughout her life. You will be enthralled as you read about the unusual heavenly visitations by mysterious people in different cities and towns that Dr. Jenkins has experienced her entire life. Overcoming death and beyond, through the divine supernatural gift of faith,Durussia has defied the odds of doctors and naysayers alike. Her life has been peppered by joy, pain, family separation, and eventually hope and overcoming. She has learned from the many struggles of life that there is great hope in God's redemptive power and that through his love and restoration of grace wonderful things happen. Dr. Jenkins's story begins in the little town of Winter Park, Florida, and from there, through many twists and turns, ultimately leads her to Jerusalem, where an ancient mystery will open her understanding of her past and start a road to new purpose and promise.